I love going into Lush Cosmetics and playing around, but sadly there isn't a shop super close to me so I don't get to play too often. 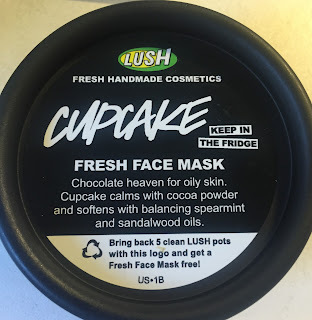 The other sad part of not having a Lush too close is I can't buy my beloved Lush Cupcake Mask as often as I want to since it must stay refridgerated due to the fresh ingredients and can't be ordered on the website. Read on for more. So my amazing blow out from Jason at Ouidad lasted me 8 days!! Never in my life has a blow out lasted THAT long, staying in good shape! I am beyond wowed. Once I washed, I used my huetiful hair steamer with a Masque to give my hair a little extra TLC post blow out. I am also happy to say even curly, the cut is magnificent! But I wouldn't expect anything else from Jason! Lots of "Hair of the Day" pics to follow with details so read on for more! 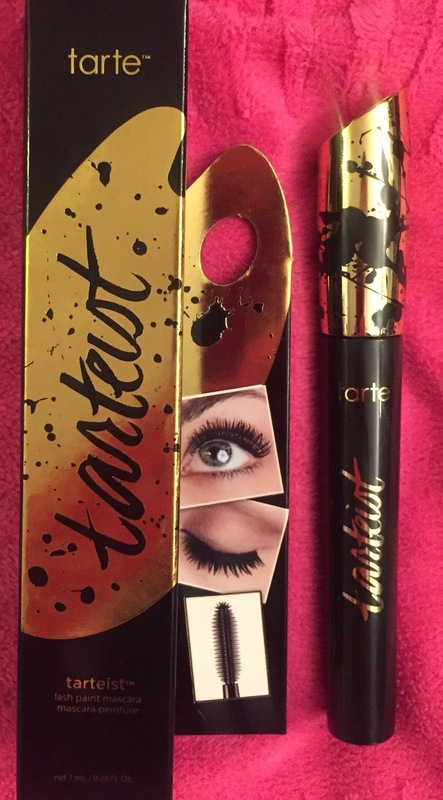 As part of all the new awesome stuff being released, Tarte just came out with their first brand new mascara in years! Currently, the Tarteist Lash Paint Mascara is exclusive to tarte.com, but will be in other retailers in April. 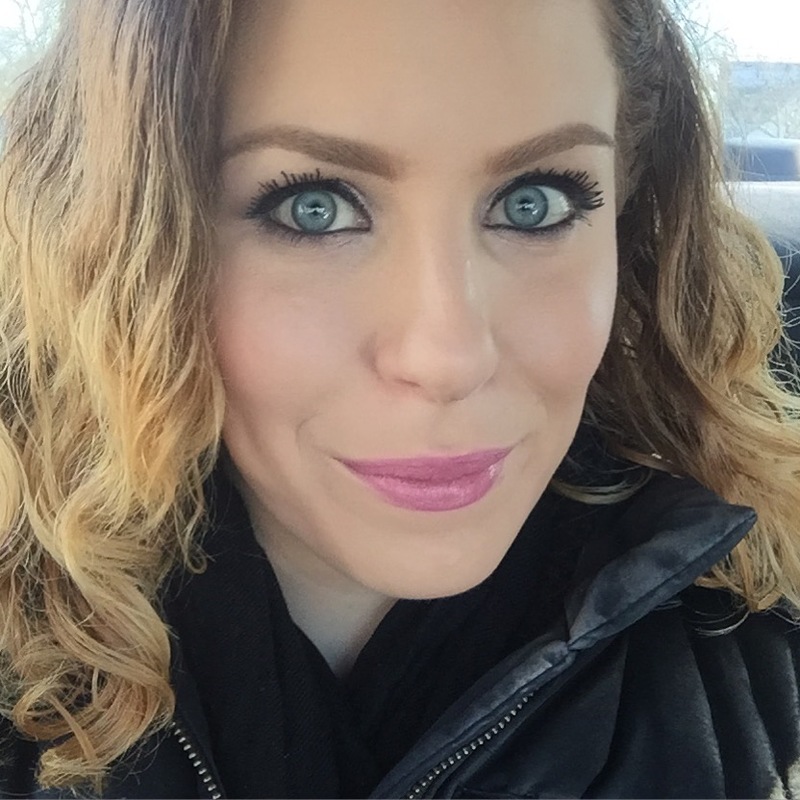 I knew I had to pick up this new mascara when it was launched because I absolutely LOVE all of tarte's other mascaras! Read on for more. On Friday, March 25, 2016 IT Cosmetics brings another Today's Special Value Kit to QVC! This means for 24 hours, you can receive a kit full of It products- including 4 new launches!- for the lowest price it well ever be. 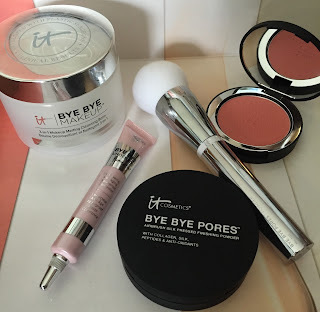 The "It's Your Bye-Bye Collection" five piece kit contains one of my favorite IT products EVER, so I'm so excited to tell you all about it! Read on for more. 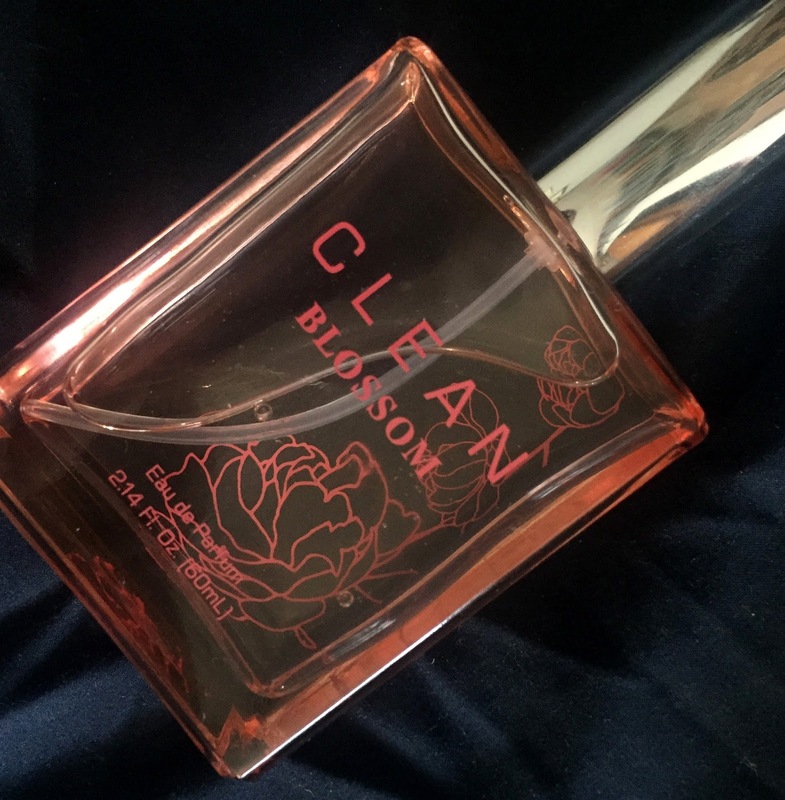 A few weeks ago on Instagram, my friend Shannon and I won a contest hosted by Clean Perfume and received a bottle each of their brand new fragrance: Clean Blossom. This perfume is so yummy and perfect for Spring so I wanted to tell you about it! Read on for more. I FINALLY got my much needed split ends cut!!!! YAY! 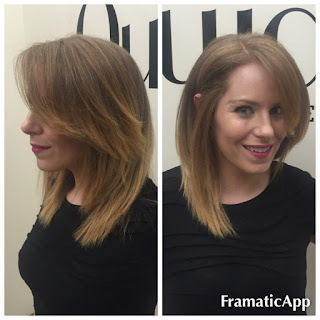 The other day I went to see Jason at the Ouidad Flagship Salon in NYC for the third time and as usual, I am beyond happy with the outcome. 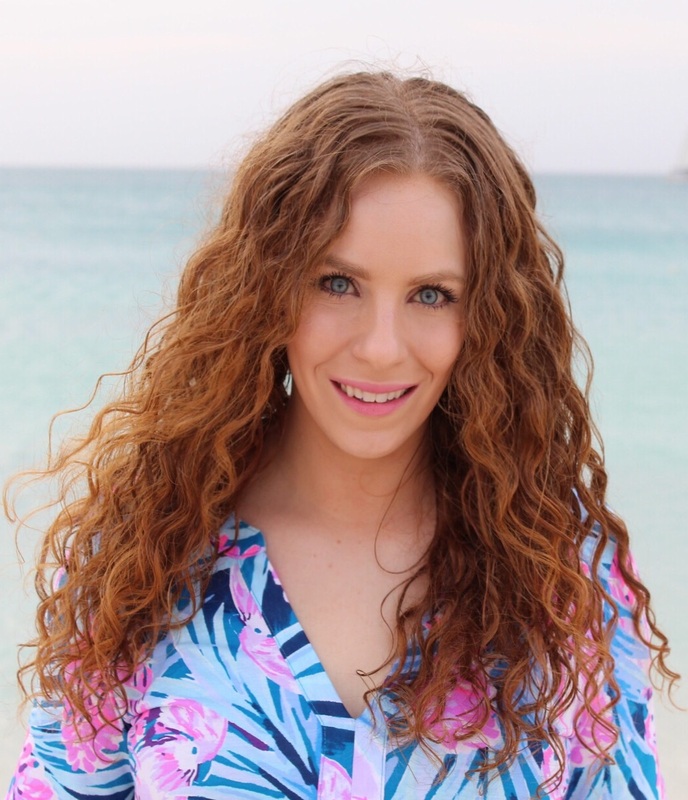 Not only will I have details about the cut in this blog post, but also tips from a curl expert himself (Jason) and how you can blow out curly and wavy hair more safely with minimal damage and show 4 days worth of my blow out pics! This is seriously the best blow out of my life!! Continue reading for more. 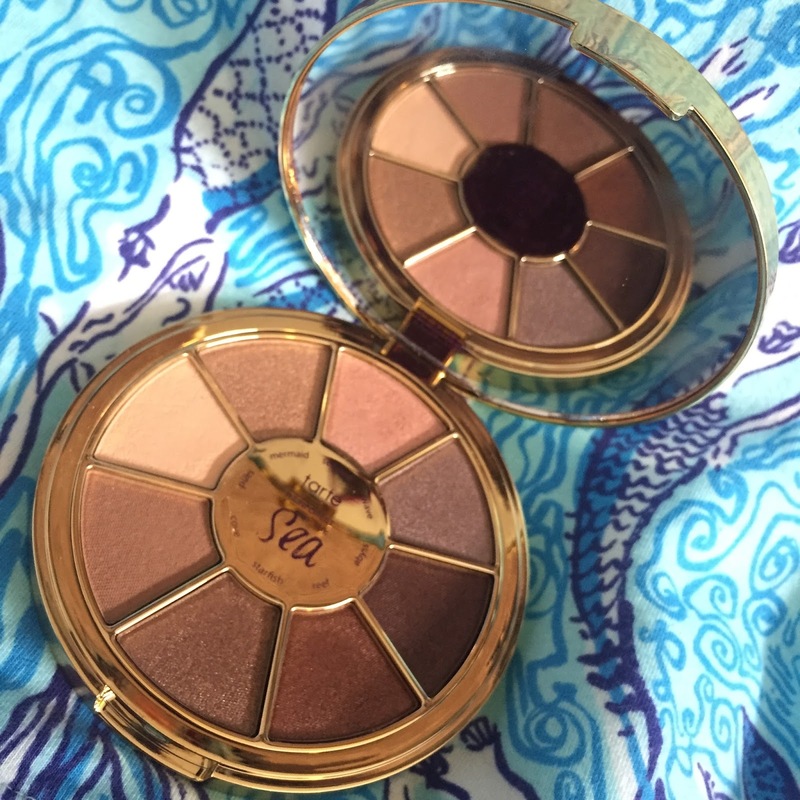 Tarte Rainforest of the Sea Eyeshadow Palette & So Fine Liner- 4 Looks! I knew I had to own the Limited Edition Eyeshadow Palette from Tarte's Rainforest of the Sea Collection as soon as I first saw a sneak peak of it! I love Tarte's eyeshadow palettes, the colors are beautiful neutrals AND it's beachy/mermaid themed which if you know me, you know I'm obsessed with!! Read on for my thoughts and looks with this palette. 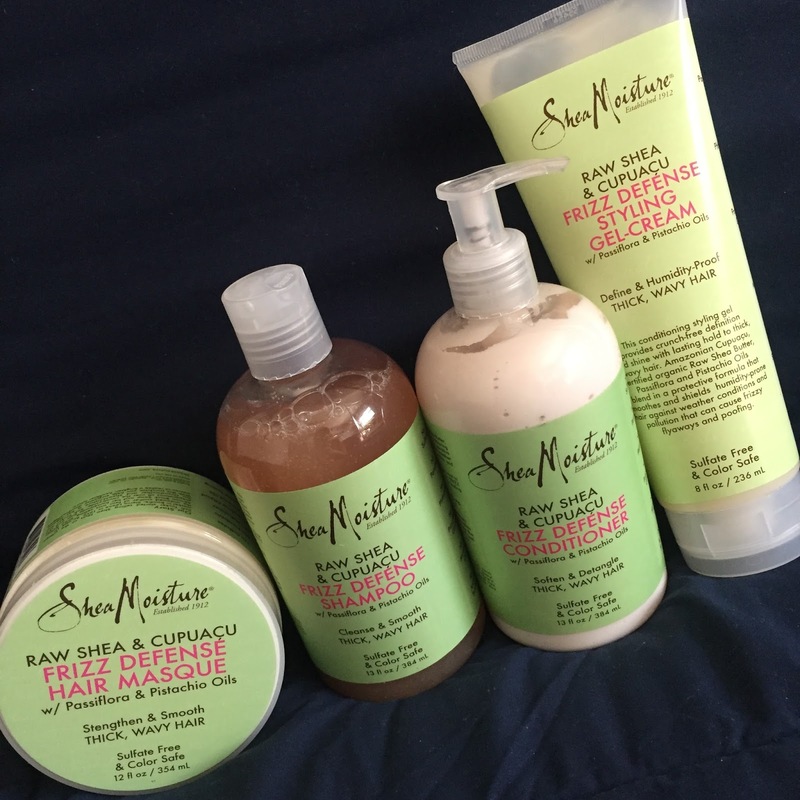 Another Shea Moisture new line review! 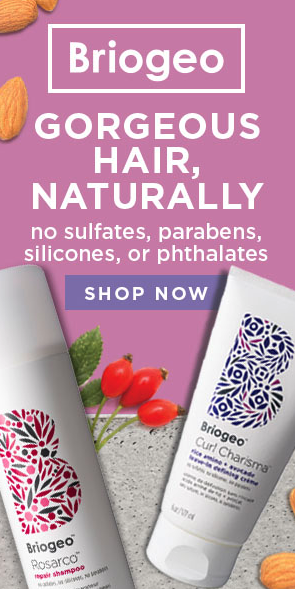 The Raw Shea & Cupuacu Frizz Defense line I believe is exclusive to Walgreens stores at the moment. This line, which currently consists of four products, is for thick, wavy, protein sensitive hair. Read on for my initial thoughts! I am a firm believer that beauty starts from the inside out and what you put in your body matters so much. Now don't get me wrong, I enjoy my treats of course, but it's been a habit of mine as long as I can remember to take daily vitamins and supplements to enhance my overall well being. Hum Nutrition's Raw Beauty Greens Superfood Powder is a great addition to my day! Read on for more. 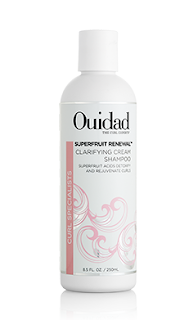 Ouidad's Superfruit Renewal Clarifying Cream Shampoo is my all time favorite Clarifying Shampoo out there! 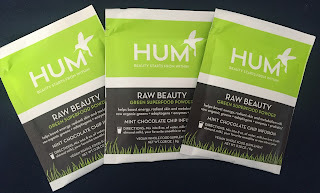 I know I've spoke about it before, but it has been a while and I don't believe I ever dedicated a whole blog post to this wonderful product so here it is! Continue reading for more. Hi! 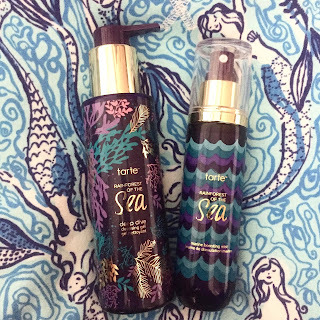 I know you may be thinking "Wow Diane, another Tarte blog- Really??" 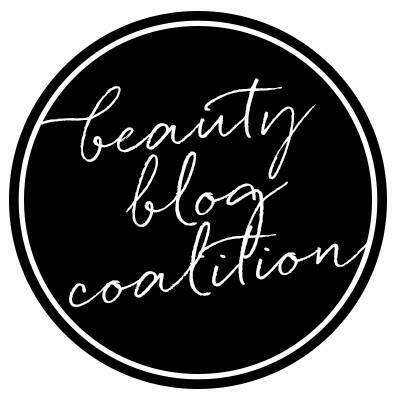 Well, they are one of my favorite ever makeup brands and they've been on fire since the end of last year with releasing newness!! When I buy products and love them, of course I want to tell you about them...so here we are! 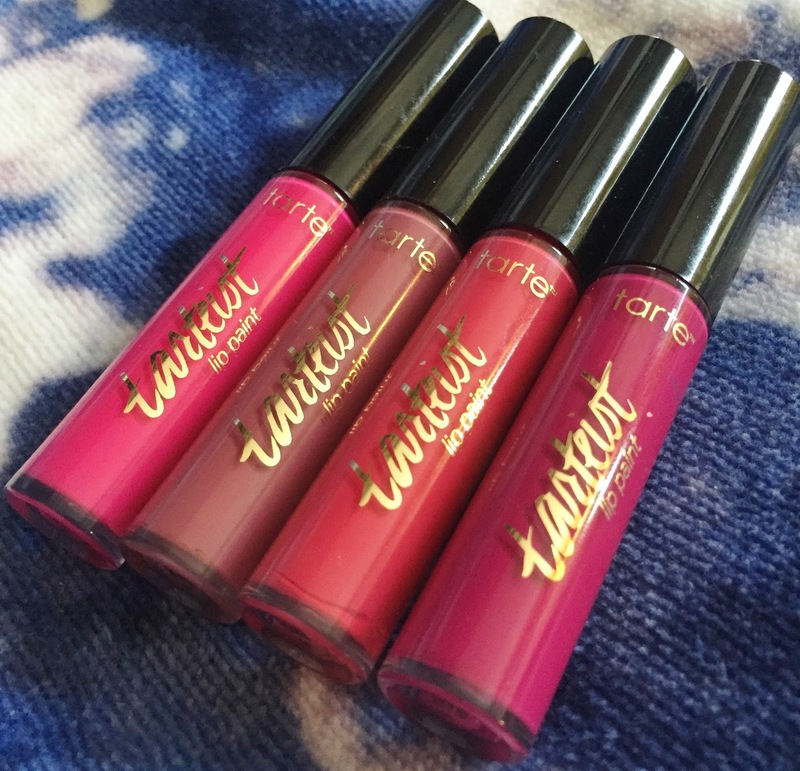 =D The Tarteist Lip Paints were released around Christmas 2015 and there are roughly around 15 shades, with 1 Sephora exclusive (Fomo) and 2 tarte.com exclusives (Manbun & Cray-Cray) I have four shades. Read on for more. I usually don't post on Saturdays, but I felt bad I didn't blog much during the week since I was pretty busy. Yesterday I went to see Fall Out Boy's Sold Out Show at Madison Square Garden with my best friend, Corrine. We've been going to see them for a good 10 years now and started when they were at such smaller venues! 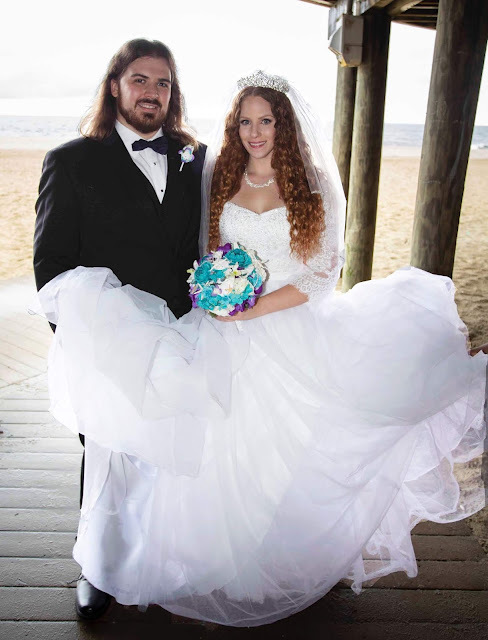 It was a great time and for the occasion I had easy second day hair with a side hairline braid. Continue reading for more!. Tarte's new Rainforest of the Sea Collection is now available!!! As badly as I wanted to buy every single thing, sadly I had to limit myself on ordering. I purchased the Deep Dive Cleansing Gel and 4 in 1 Marine Boosting Mist last week and have been using both ever since and I'm in love! Read on for more.